The rental cars with driver service offered by Eurocar Limousine offered different operational solutions adapted to customer needs, giving pleasant sensations to travelers..
Our multilanguage staff is at your disposal to assist and advise you in choosing the most suitable to your needs, give you the necessary information, set up a budget for your trip, transfer or Event. Our professional multilingual chauffeurs will help to ensure that your travel experience will be unique and enjoyable, whatever the distance, knowing that all customers are important and different, we have prepared our staff to receive, handle all needs and provide the service solution. No matter where you want to go Eurocar Limousine has the right solution for your mobility needs. 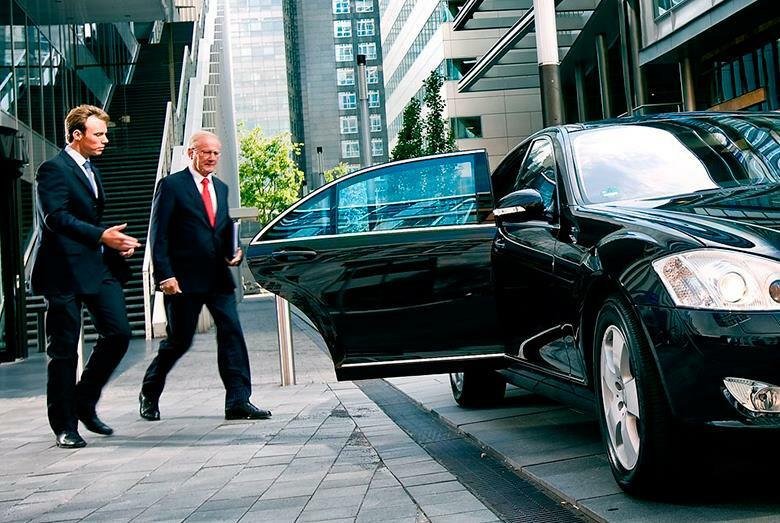 London, Paris, New York, Moscow, Beijing, Tokyo, where it moves your business Eurocar Limousine is present with the full range of means needed to carry you, follow your hosts, help you manage your events, anywhere in the world with class and professionalism, 24/24, 365 days a year. 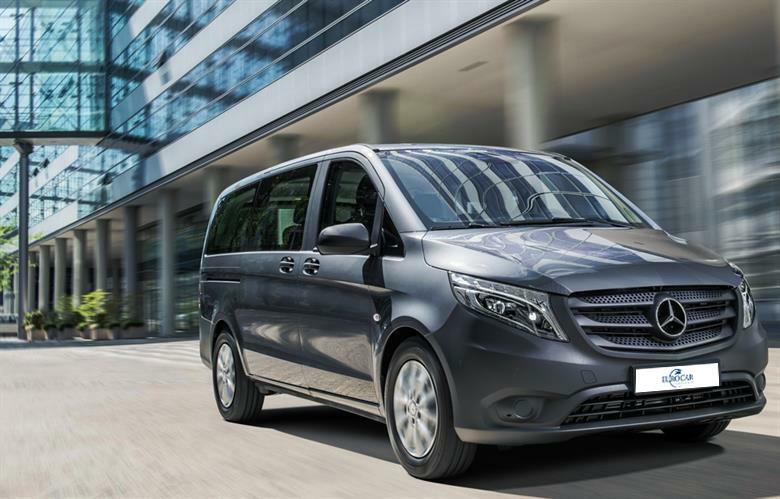 Help you find the most suitable transport solution for your needs is our mission, why we have the full range of necessary vehicles and professional drivers in this way we can ensure the complete success of any event, trip or transfer. Bus, minibus and latest generation cars with the broadest range of accessories available on the market, available everywhere in Italy, Europe and in major cities in the world.